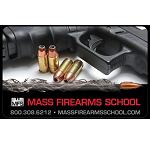 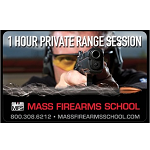 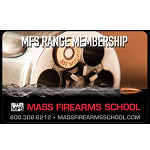 Purchase a gift certificate for a Mass Firearms School Boston/Brookline Moon Island Practice Test Class. 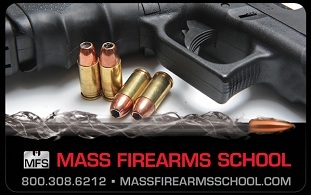 Boston and Brookline residents are required to take a shooting test in order to get their LTC Class A firearms license. This practice test exactly replicates the actual required test.